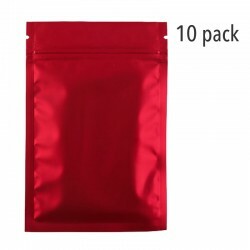 These bags are a great way to keep storable food protected from moisture and air while in storage. These bags hold a gallon. 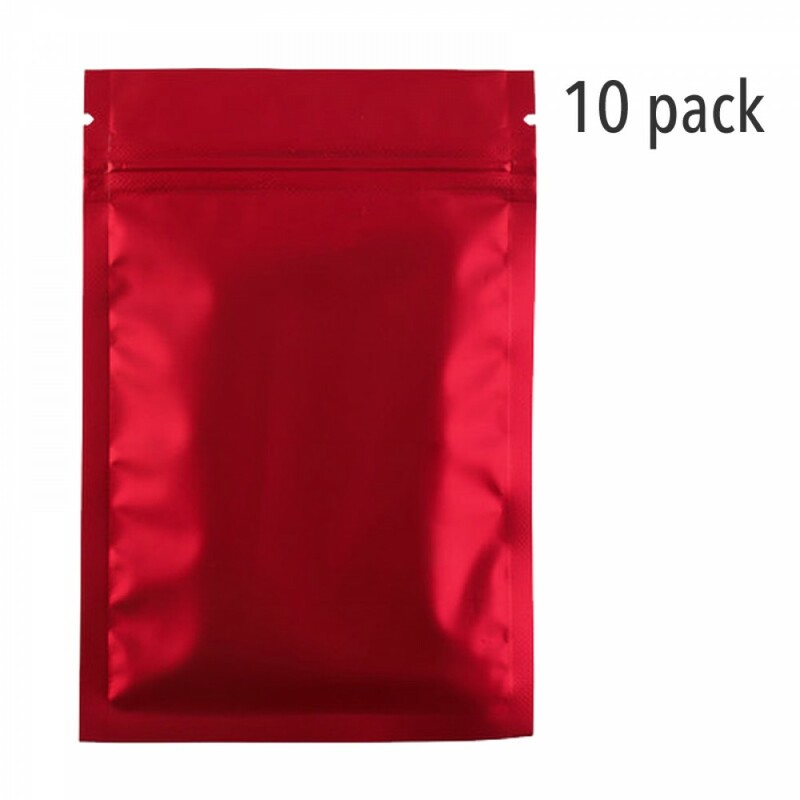 The metallized material the bags are made of is safe for storing food in for long periods of time. There is no leaching of chemicals into your food. The top of the bag can be heat sealed for long-term storage of dry foods. Place the bags of food in plastic storage buckets with gasketed lids to protect from rodents. These bags are also great for storing frozen food in the freezer. They will protect the food better than plastic ziploc freezer bags will and will last many years of repeated use. Holds: ~ 12 to 16 oz.